Dr Laurie Lau, Director. He is academically trained and received his Doctor of Philosophy by research. Having been educated in England, he is fluent in English and travelled extensively to Europe, Asia and Oceania. One of his expertises is colonial history of Hong Kong and he has made a lot of contributions developing themed tours such as “The History of Hong Kong Tour” and the “Six Days War of 1899 Tour”. The Six Days War of 1899 is about the combat between the local landloards in the New Territories and the British Army which eventually led the British colonists to apply different policies of rule over the New Territories and the urban area (Hong Kong Island and Kowlon Peninsula). It is hoped, with these tours, visitors to Hong Kong will better know our past, and how the city develops into a modern metropolis today. Our General Manager, Ms Doris Lam, has been in the travel industry for over 18 years and also speaks fluent English. She started her career as Project Executive for the LCI International Convention in Hong Kong in 1992, the biggest international convention ever held in the territory. She is then involved in organising numerous academic conferences, corporate meetings, incentive trips as well as corporate hospitality programmes for events such as the Beijing Olympics, Formula One Race and Shanghai Expo. Our Creative/Event Consultant, Mr Tsang Kwok Chi (曾國賜）, a well respected film producer and writer in Hong Kong. Mr Tsang has partnered with leading directors such as Liu Chia Liang （劉家良）, Mr Herman Yau (邱禮濤) to produce and write a number of action films, romance and comedies. He has produced, directed and written films for Shaw Brothers Studio（邵氏兄弟（香港）有限公司）, Johnny Mak Production (香港麥當雄製作有限公司）, Cinema City Company Limited（香港新藝城影視娛樂有限公司）. With creative flair of Mr Tsang and his film production experience, we’ll line up professional artists and create the WHOOPING MOMENT and a MOMENTOUS EVENT for you. Our tours have a strong foucs on history and culture of the destinations we’ll visit. In addition to visiting historical sites, we also promote culinary culture, sample local food which is very much part of the culture too. With the above in mind, we’ll encourage local students to gain wider exposure to foreign and indigenous history and cultures, thereby orientating them to better serve and improve the community of Hong Kong. We are proud to set up an overseas exchange scholarship at the Sociology Department of the Chinese University of Hong Kong, the “Momentous Asia Travel and Events Award for Overseas Exchange“. The Chinese University of Hong Kong is consistently ranked among the top tier university in the world and 2nd in Asia. To make the earth greener, we’ll make use of public transport when the group size is small, and organise walking, hiking and bicycle tours when possible. Not only will it help reduce carbon emission, it is also the perfect way to meet the locals and make yourself part of the landscape in the picture, and to experience and enjoy it, then just sitting in a coach as a onlooker. To encourage a green event or meeting, Momentous Asia helps funded CityU Apps Lab by the City University of Hong Kong, to encourage innovative thinking and use of smart technology to foster communications, including mobile apps communication at the meeting/event menu. Check here (City University’s website) for a press release by City University on the launch of the Apps Lab. Momentous Asia is an IATA (International Air Transport Association) accredited travel agent. Our Travel Agent Licence is 353406. 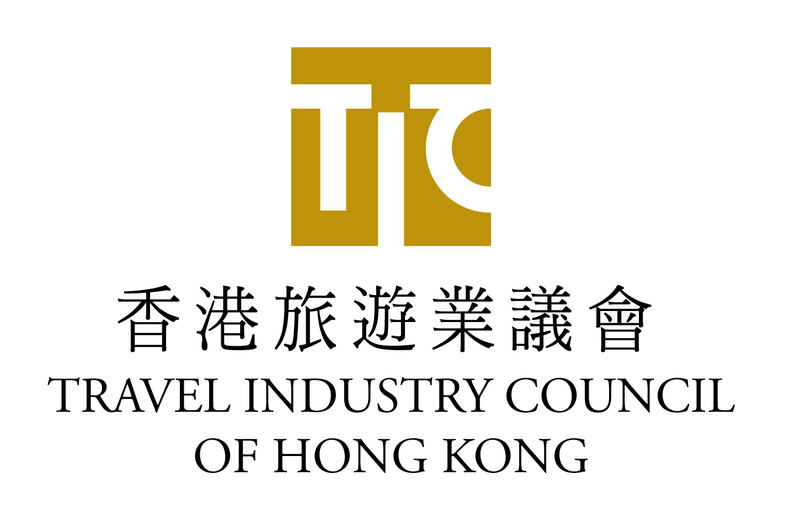 We are member of BTL Group, Travel Industry Council of Hong Kong (TIC) and Hong Kong Outbound Tour Operators Association (OTOA).